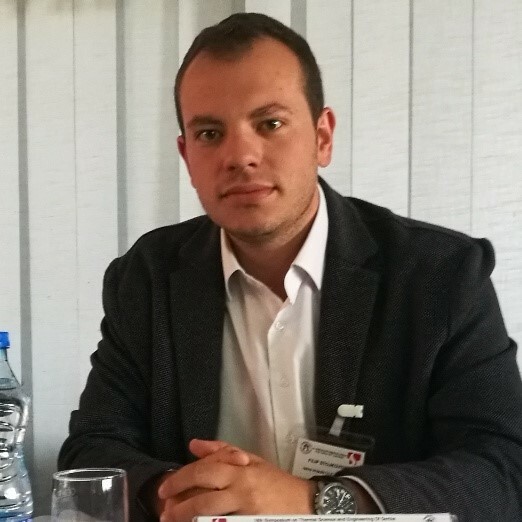 Filip Stojkovski is a PhD Candidate at the Department of Hydraulic Engineering and Automation, Faculty of Mechanical Engineering at the Ss. Cyril and Methodius University Skopje in Macedonia. Earlier, he was employed as a Mechanical Design and Simulation (CFD and FEA) Engineer for development of hydro mechanical equipment (hydraulic gates and penstocks) for the Slovenian Company Iskra Impuls. As a part of the company and the faculty, he wrote scientific and research papers in the area of hydraulic engineering and CFD simulations. Filip Stojkovski conducts research in Task 3.2 under WP3. 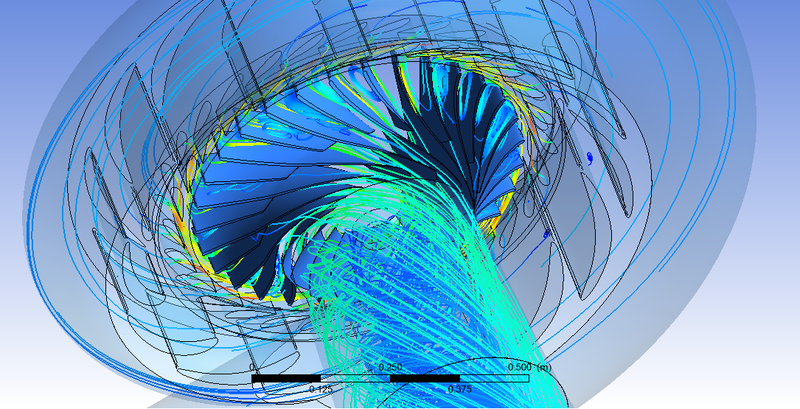 The main goal of his PhD work is to find solutions for how to obtain efficient flow “feeding” of the turbine runner, following the variable rotational speed of the runner. This methodology is today used for small hydropower plants and it is shown as effective, increasing the efficiency at low amounts of flow. The research is going to be made on the Francis-99 turbine model, which is reference case for our study. 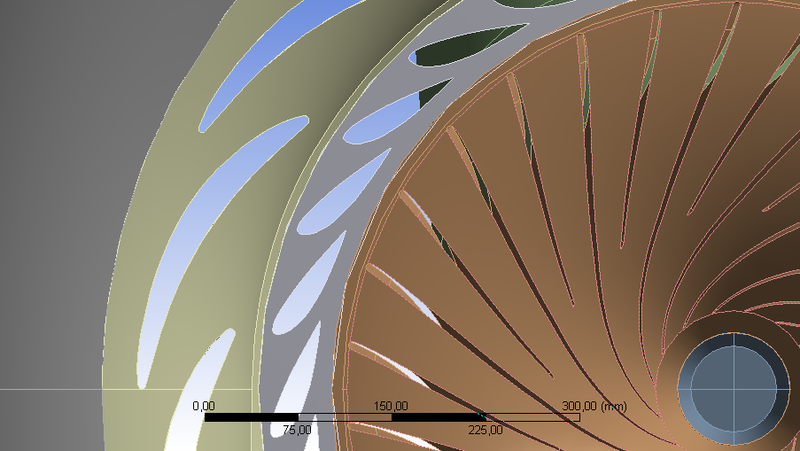 The study will focus on numerically experimenting different geometries for the guide vanes (type of profile, thickness and braking points), their positioning, angle of attack etc. in order to obtain quality flow regulation, follow the runners variable-speed, and obtain the mechanical requirements of the guide vane apparatus, such as self-closure torque.